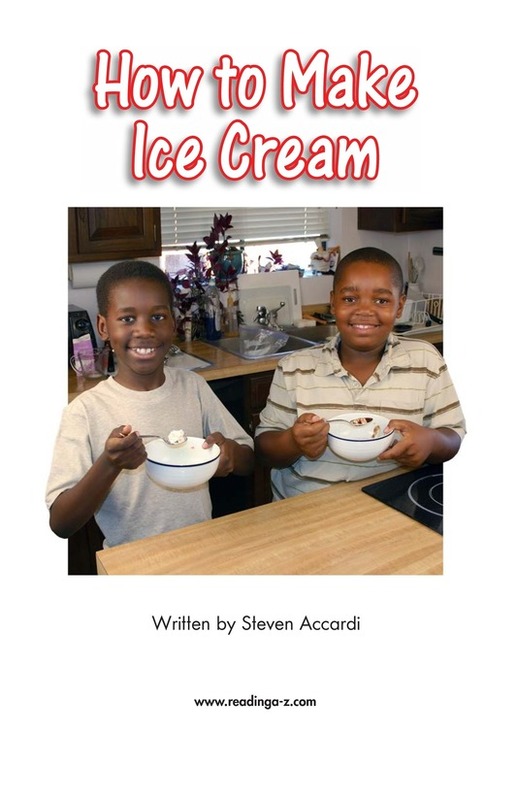 There's nothing like cool, tasty ice cream on a hot day! 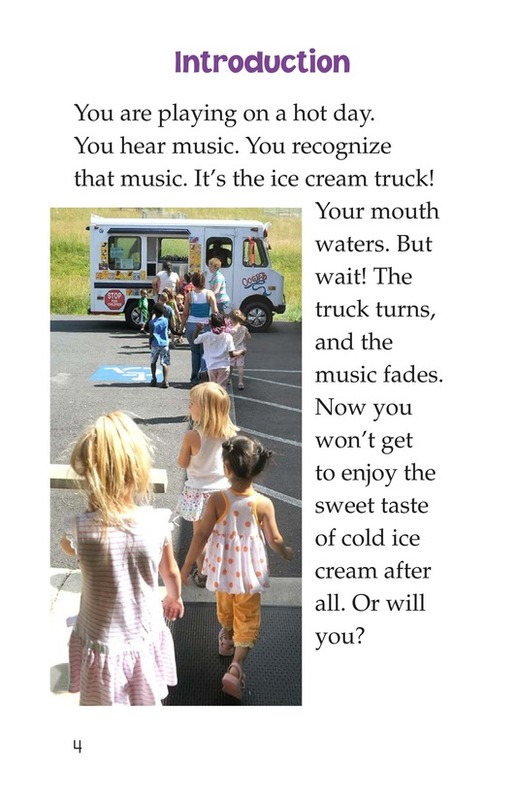 But what can you do when the ice cream truck comes by and you don't have any money? 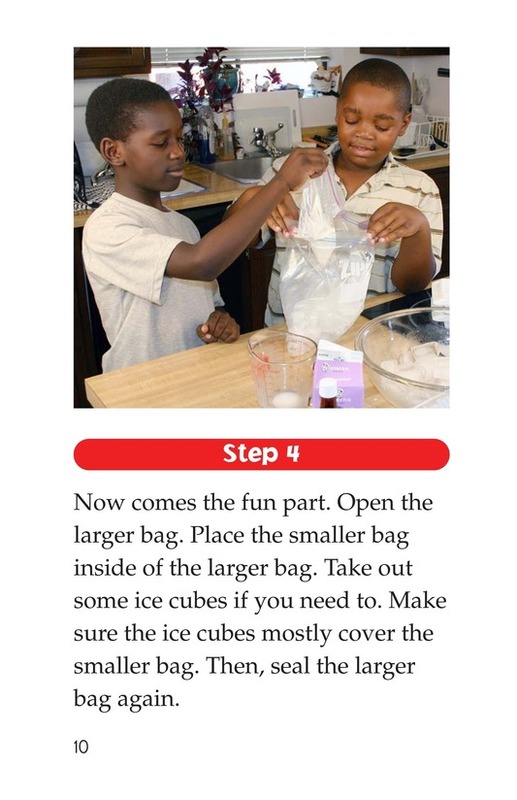 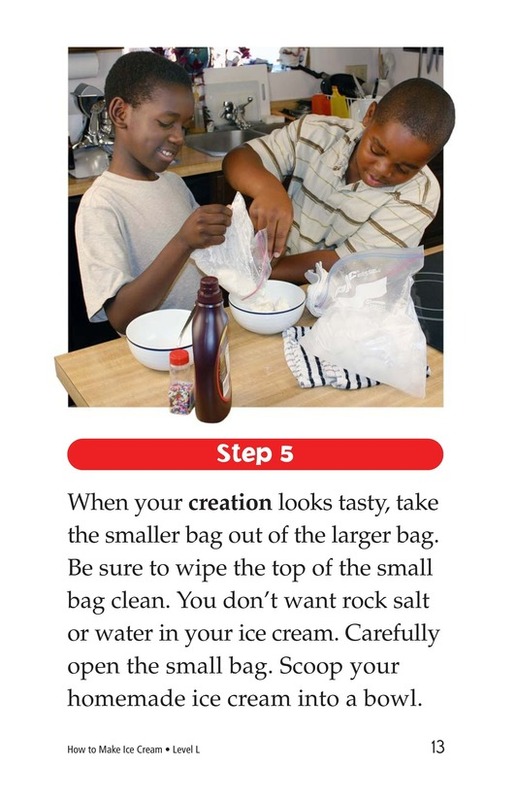 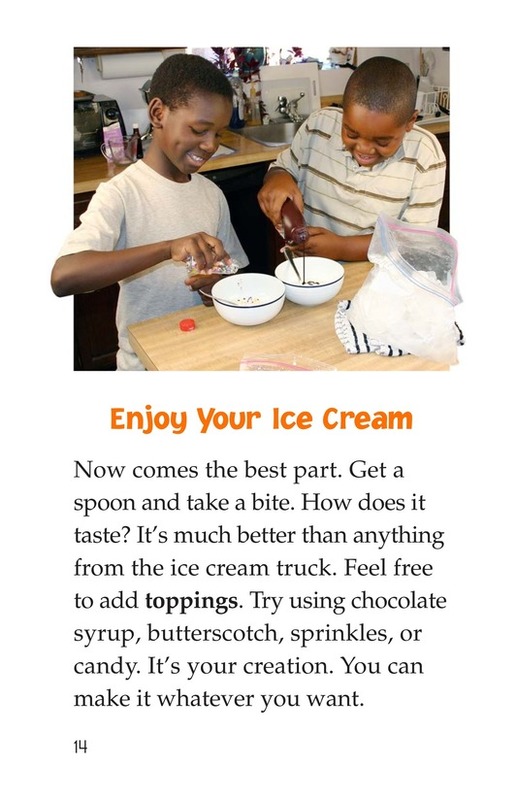 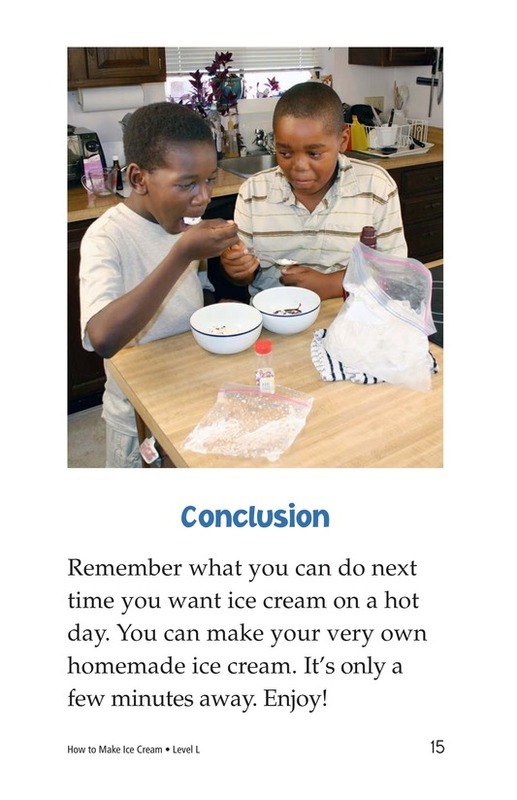 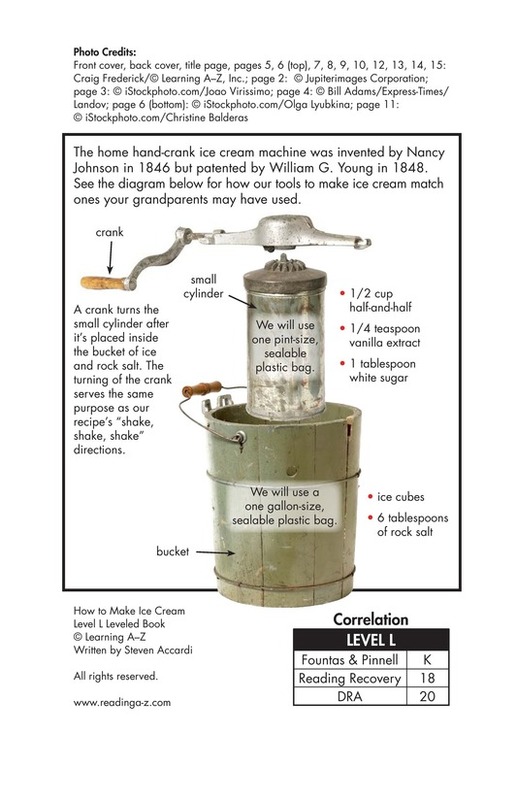 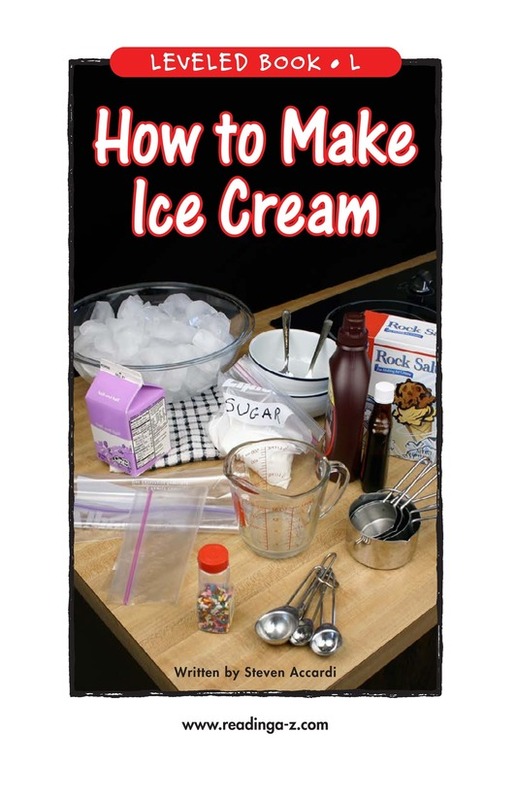 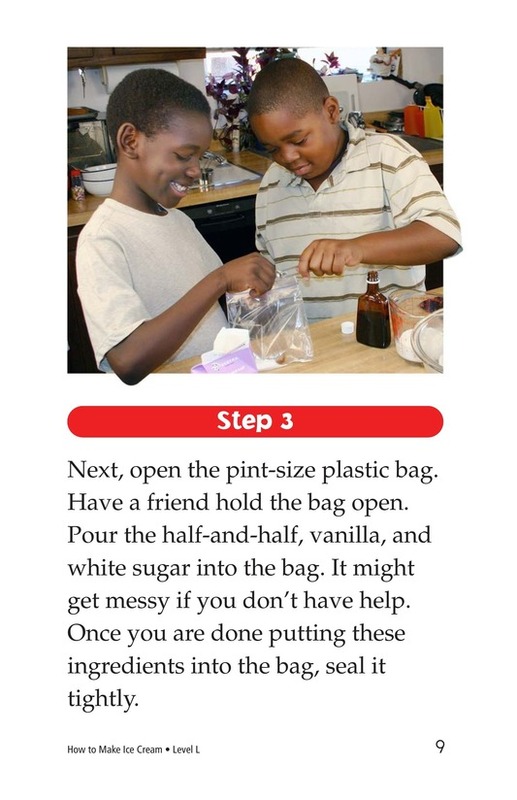 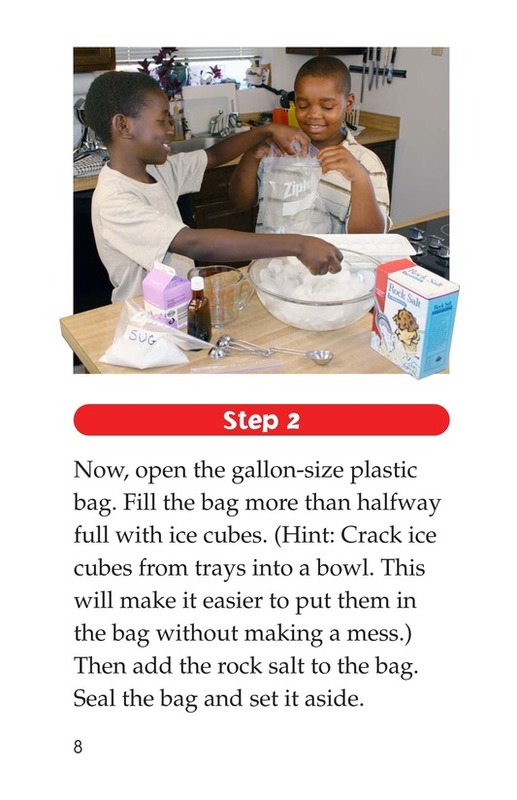 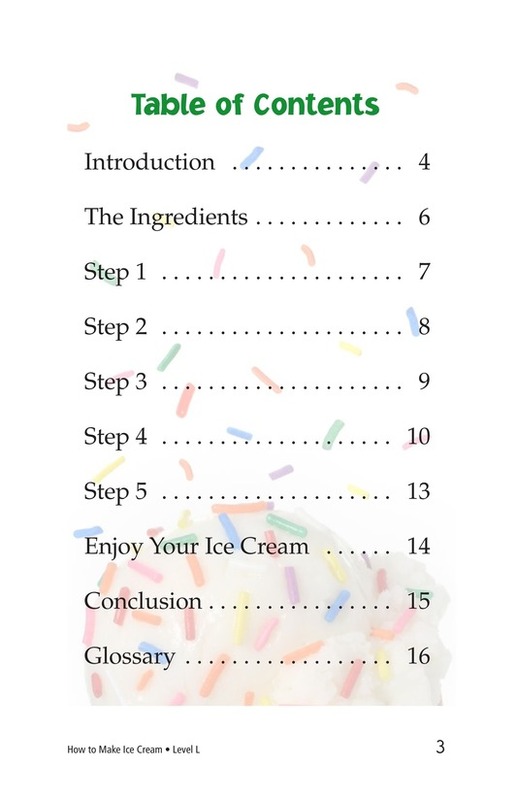 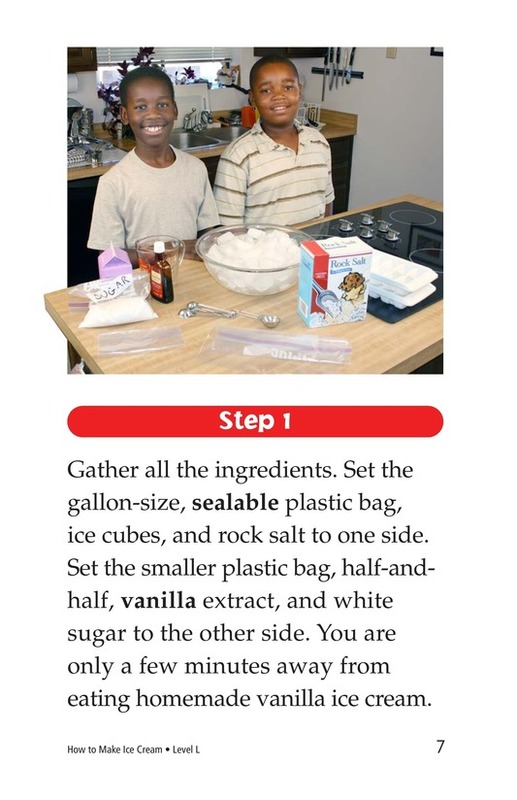 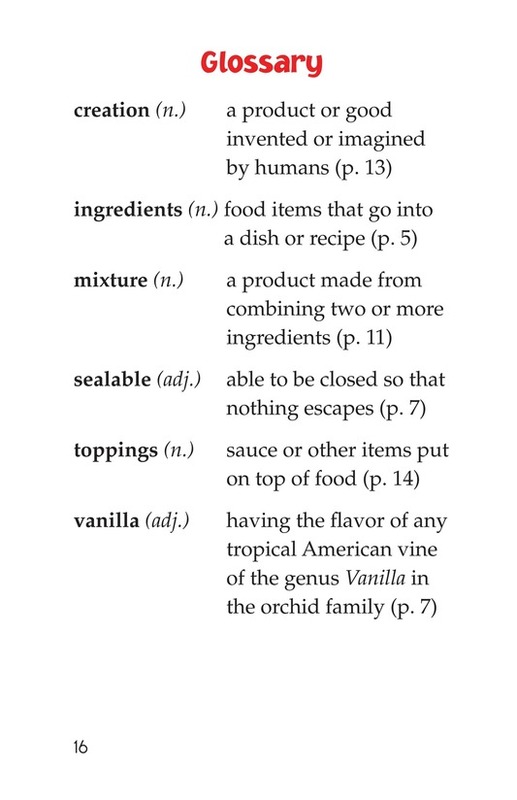 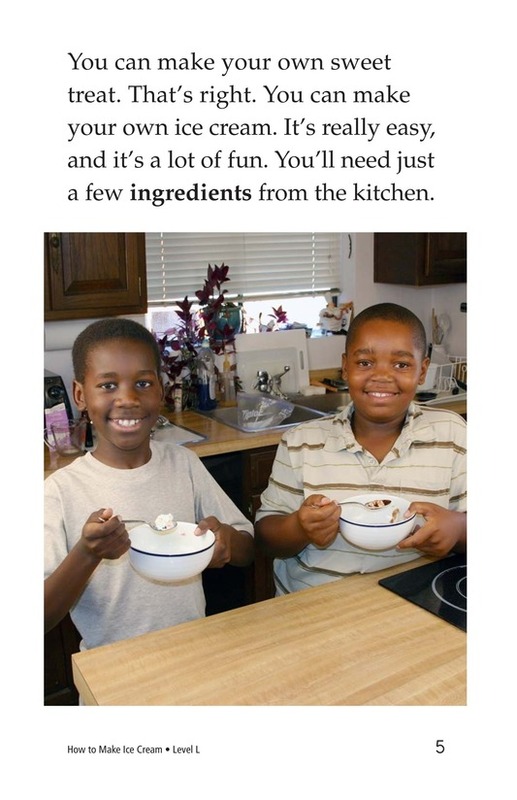 Don't worry, you can make your own ice cream, and this book will tell you how. 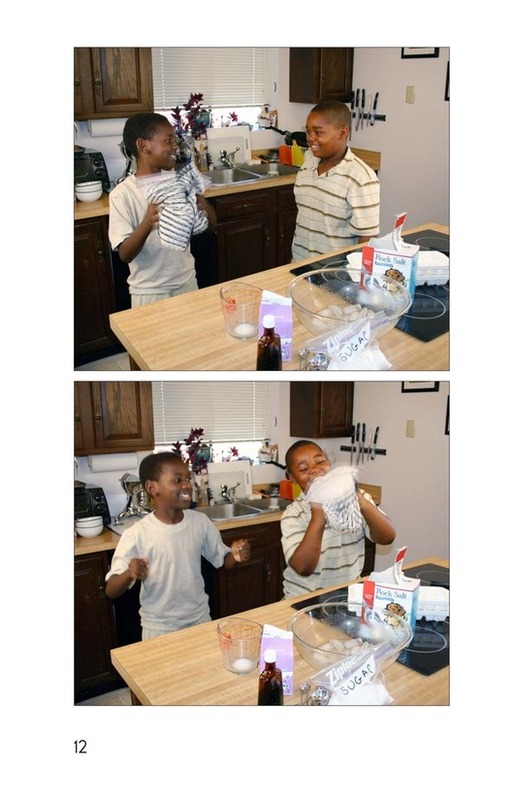 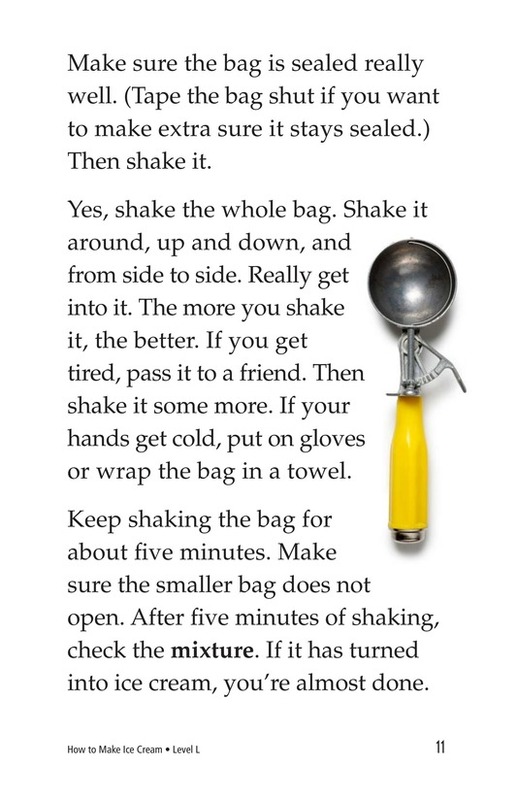 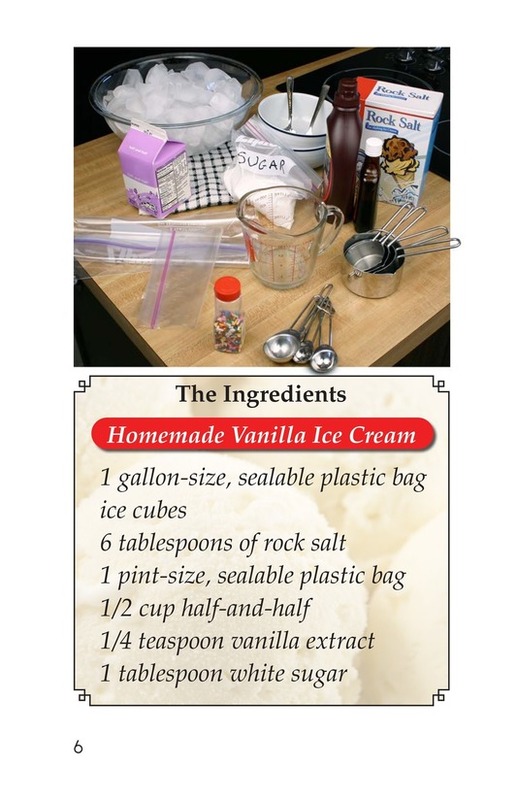 Follow the list of ingredients and the five easy steps, and soon you will be eating your own homemade ice cream!